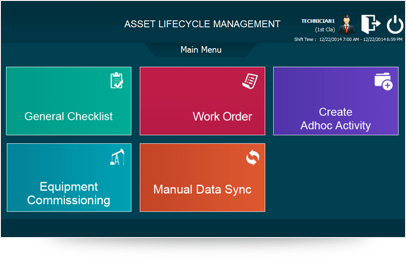 The solution has been developed to increase the efficiency of asset life cycle management process using RFID technologies & hand held computer. 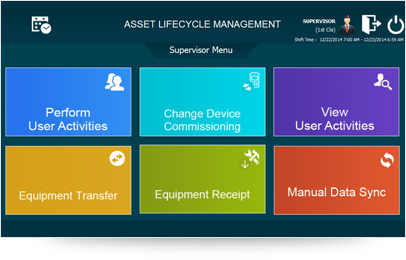 The solution automates the tracking and maintenance of assets by taking the maintenance process to the hand held devices. The solution is designed to sync with the customers’ enterprise asset management system seamlessly.